Organic gardeners know that a diverse mix of plants makes for a healthy and beautiful garden. Many also believe that certain plant combinations have extraordinary (some even believe mysterious) powers for helping each other grow. 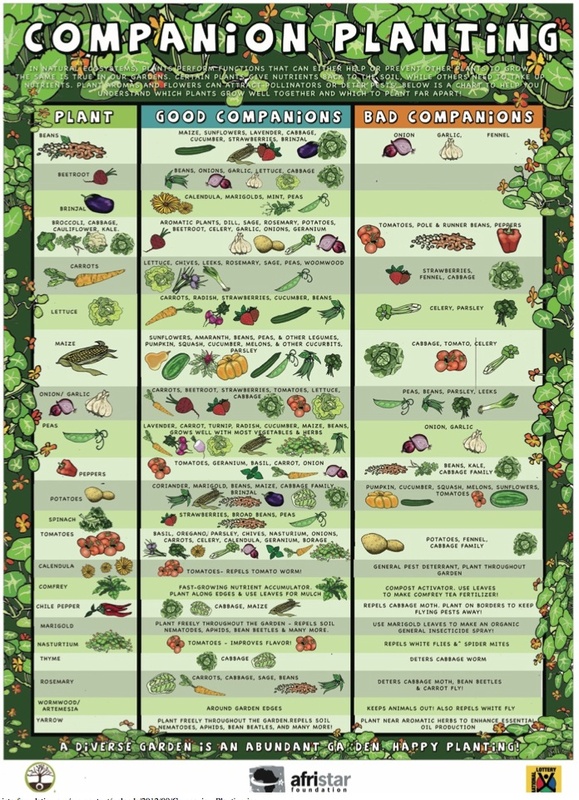 Scientific study of companion planting has confirmed that some combinations have real benefits unique to those combinations. And practical experience has demonstrated to many gardeners how to mate certain plants for their mutual benefit. On a recent trip back to the States to visit friends and family I have become presently surprised about how many people are waking up to the type of food that they are consuming. After visiting some friends in Dallas, we were treated to a tour of different restaurants by a good friend that focus on organic, or natural food production. Some of our other friends even have their own restaurant that focuses on using as much natural and non GMO food that they can find. 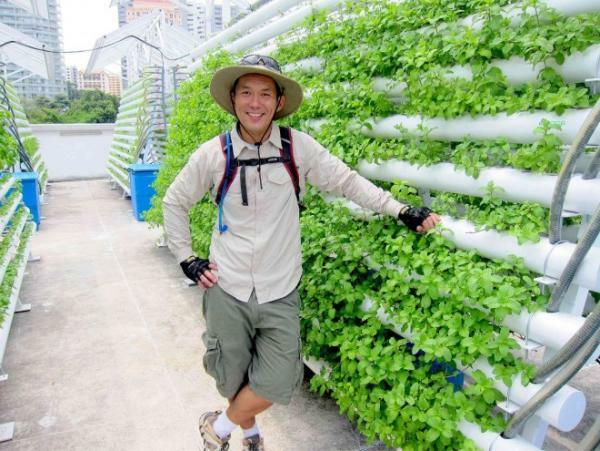 This recent article on http://lifestyle.inquirer.net/156122/farmer-on-the-roof has got me thinking about a bunch of different options available to those looking to produce food in a urban setting. One of the key elements to living healthy is eating fresh produce to minimize our intake of preservatives and processed foods. We have been really busy down here on the Southern Nicoya Peninsula in Costa Rica at Hacienda Okhra. 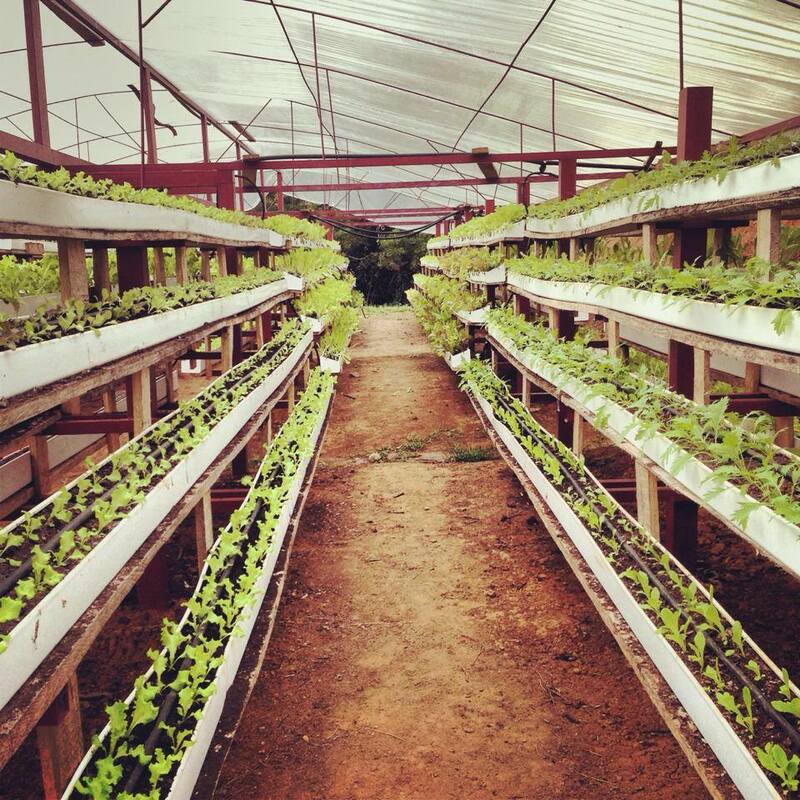 Not only have been expanding our production areas so that we can offer fresh farm to table vegetables to the local chef’s but we also started hosting our own Farm to Table events for those who want to learn more about food production. Someone introduced me to the Ram Pump the other day and I am completely fascinated with how it works. I can’t wait to try to build a similar unit to pump water through an aquaponics system without any electrical pull. A hydraulic ram, or hydram, is a cyclic water pump powered by hydropower. It takes in water at one “hydraulic head” (pressure) and flow rate, and outputs water at a higher hydraulic head and lower flow rate. The device uses the water hammer effect to develop pressure that allows a portion of the input water that powers the pump to be lifted to a point higher than where the water originally started. The hydraulic ram is sometimes used in remote areas, where there is both a source of low-head hydropower and a need for pumping water to a destination higher in elevation than the source. In this situation, the ram is often useful, since it requires no outside source of power other than the kinetic energy of flowing water.